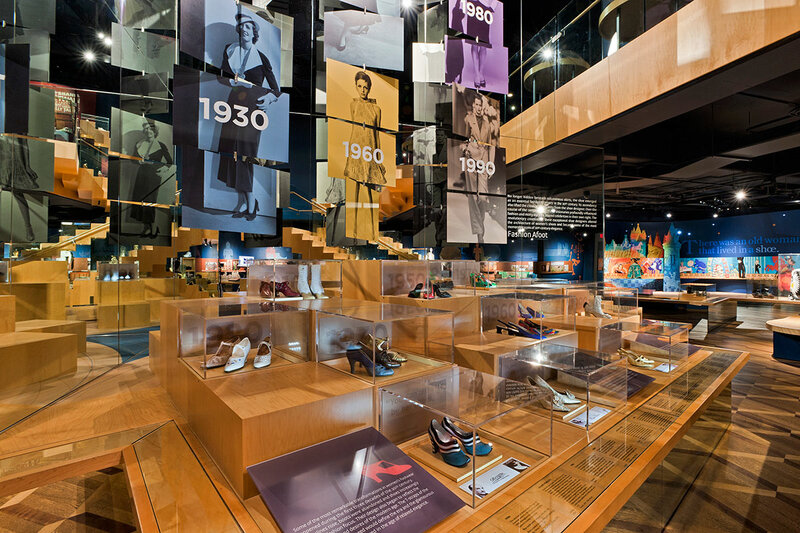 The “Bata Shoe Museum Foundation” was conceived in 1979 by Sonja Bata, with the intention of taking care of the family footwear collection. 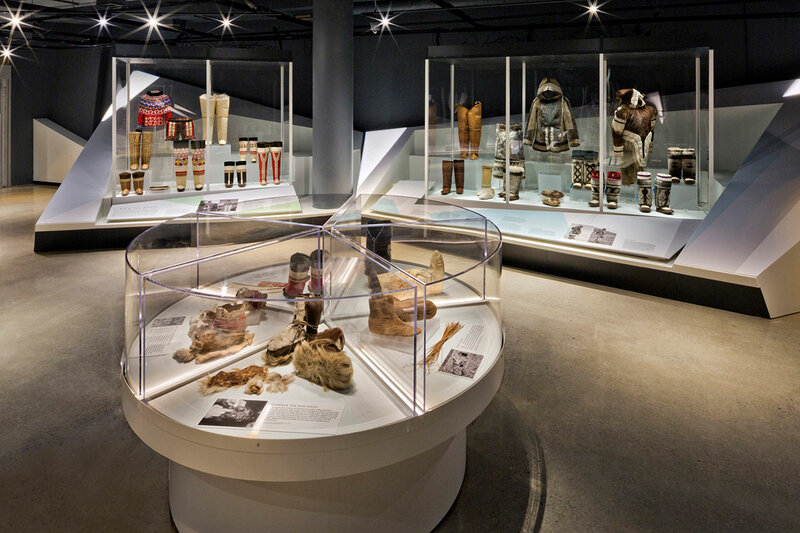 Now the Bata Shoe Museum in Toronto, owned by BSO (Bata Shoe Organisation), is the largest museum in the world that is entirely dedicated to footwear culture, traditions and styles.The museum boasts a vast collection of more than 13,000 items of footwear, accessories and instruments that the Bata family has built up over its many years of business. The museum is a centre for conserving and promoting knowledge about footwear and its production, and how it has related to mankind’s cultural and social history. The museum has a wealth of different examples and styles coming from every corner and historic period of the world: from Egyptian footwear dating back 4,500 years to the enormous size 56 basketball boots of the giant Shaquille O’Neal. 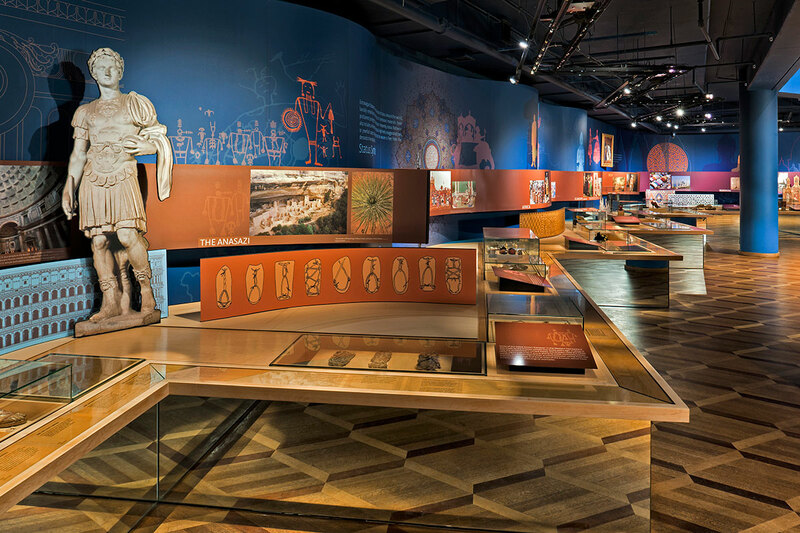 The contemporary and elegant Museum is situated in the heart of the Canadian metropolis, and it is visited every year by more than 100,000 visitors from around the world. 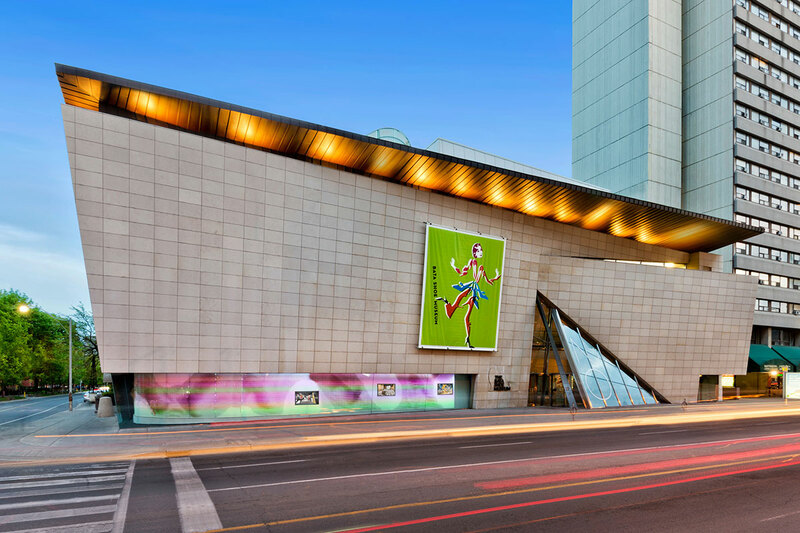 The Bata Shoe Museum contains one permanent exhibition and three temporary exhibitions that are dedicated to showcasing different topics each time they change, and which are often prepared in cooperation with the most prestigious museums of the world.